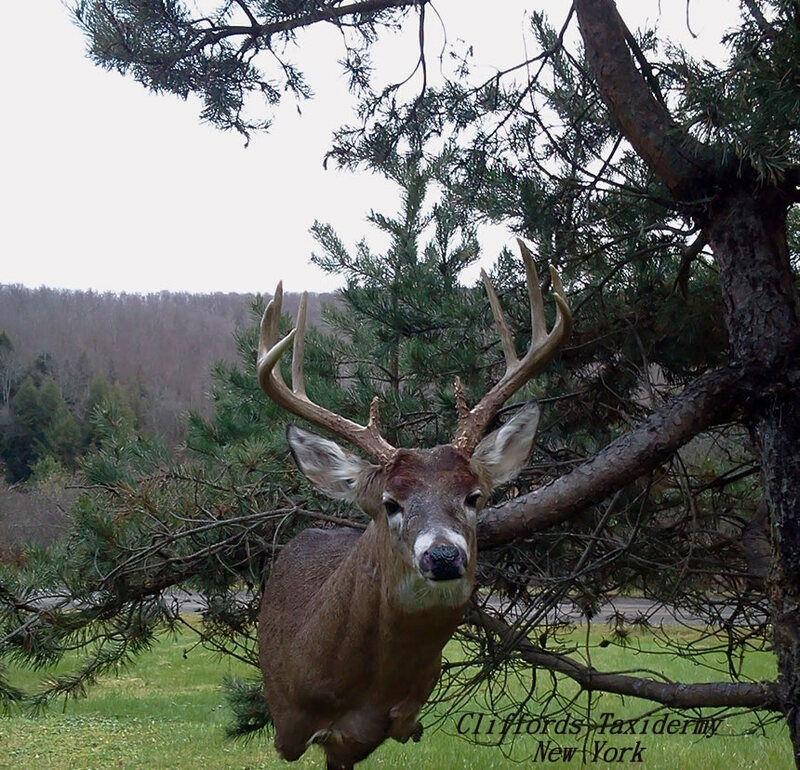 Normal return time on all #deerhead #taxidermy is around 10 to 12 months. Your #deercape is fully tanned to the industry standards that are in place today. If you need a deer cape I can most likely get a replacement one. I skip no steps when it comes to mounting deer heads. For a price for a full shoulder mount call me. Deposit is required at time of delivery. Deer mounted on panels require an addition charge. You do not need a panel to hang your trophy on the wall. Game head panels add a nice touch and allow the addition of adding a engraved plaque.